2018 marked an interesting year for fashion, as a flurry of big-ticket design houses like Givenchy, Tom Ford, Gucci, Michael Kors, and Versace started incorporating eco-friendly and environmentally-conscious practices within their production processes. It was an indication of how sustainability and ethicality in the fashion industry is being incorporated in a real way, rather than merely being a passing trend. Instead of the usual ‘trickle-down’ route that occurs with trends from top fashion houses to independent labels, this was perhaps a remarkable exception, where the latter has influenced the former. Independent labels from around the world have been championing the cause by innovating sustainable methods to create fashionable products. Besides the tender coconut water and white flesh found inside the nut, ‘waste’ coconut water is a by-product of the harvest. Founded in 2017 by Susmith C Suseelan and Zuzana Gombosova, Malai— referring to what the coconut’s white flesh is called in Hindi — works with Southern India’s coconut farmers and processing units to procure this water. It is nutrient-rich and mixed with bacterial culture, which feeds on it. After 12 to 14 days of fermentation, this mix results in a cellulose jelly. The jelly undergoes refinement, with the addition of natural fibres, gums and resins and is finally formed into sheets, before being air-dried and made water-resistant. This bio-composite material uncannily resembles leather. 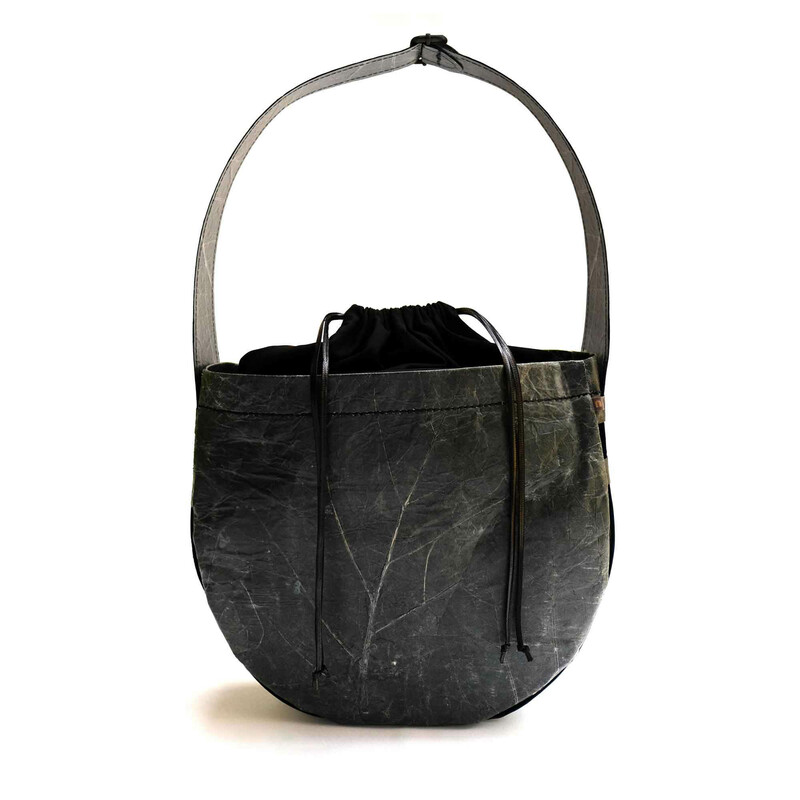 Verve picks: Simply designed, this earthy bag makes for an effortless addition to any outfit. Founded in 2009, Sugandh G. Agrawal’s Gunas New York creates MulbTex out of mulberry leaves, a process that’s been used in Korea for centuries now. The leaves of the plant are pulped to make paper, which is then compressed and laminated over cotton canvas, and glazed with tree sap to have the texture of leather and also become water-proof. Not only does Gunas hold exclusive, patented rights to MulbTex, but they also pulp the mulberry leaves — a staple diet of silkworms — before the latter can consume it, so that they don’t die. Verve picks: Inspired by the vegan singer-songwriter, the Moby bag — a doctor-style satchel — makes for a strong yet understated accessory for work. Animal leather is so 1st century. Meet Mylo™, a material made from mycelium, the underground root structure of mushrooms. It’s #BoltsNextBigThing. Check the link in bio to be the first to know. Mycelium, the underground root structure of mushrooms, grow as tiny threads, which branch and network vastly under soil. Bolt Threads — founded in 2009 — controls and manipulates mycelium’s growth conditions to such optimum level that its threads create a substrate. This mat is then naturally cured, tanned and compressed to attain the desired thickness. The final material, called Mylo, is created after it’s imprinted upon. While animal leather takes years to produce, Mylo’s created in days. They’ve even partnered with designer Stella McCartney to create stunning accessories. 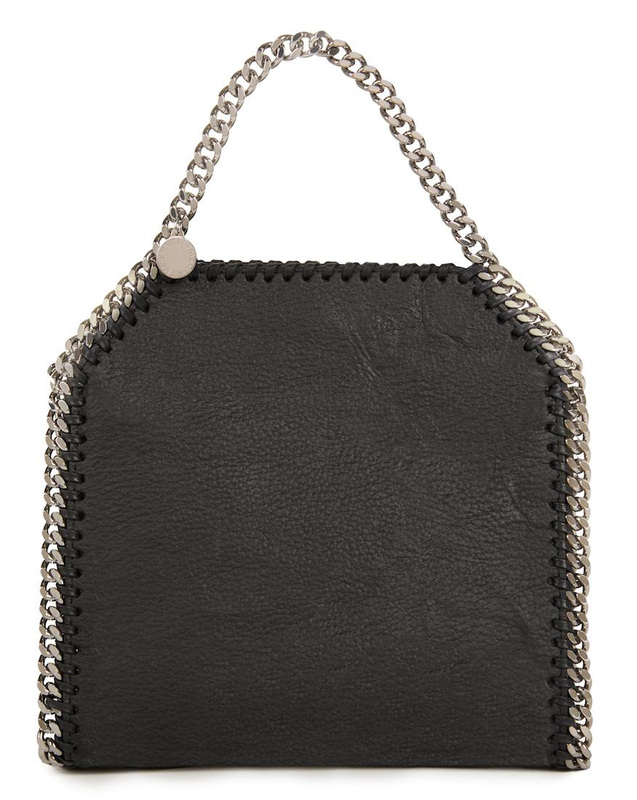 Verve picks: Stella McCartney’s Falabella bag, of course! The interesting shape and metallic straps and edges lend the it a desirable boldness. Developed over seven years by Dr. Carmen Hijosa, Piñatex — manufactured by Ananas Anam — is crafted from pineapple leaf fibre, usually discarded as a part of agricultural waste. After the fibres are extracted through a process called decortication, they are rid of their gum by degumming, which results to an unwoven mesh. This mesh is finally transformed into the finished product, Piñatex. Not only does the fabric maintain a low environmental footprint throughout its life-cycle, but also provides positive socio-economic impact, with the aim of developing agricultural communities. Piñatex is used by almost 500 brands across the world, such as Hugo Boss and Altiir. 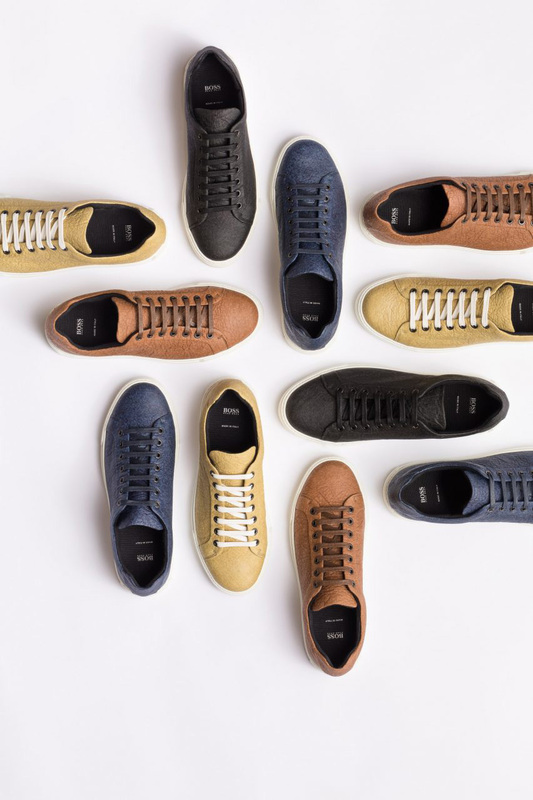 Verve picks: These limited-edition trainers from Hugo Boss come in various colours, each adding the right spring to your step. Sustainable fashion student, Hannah Michaud in 2017, realised that food waste could have alternative uses. The residual pulp after apples are pressed and juiced is processed to bio-mimic the properties of leather, along with being absolutely sustainable and edible too. Labels Ashoka Paris, by Gwenaëlle and Frédéric Fe and Veggani — who also joined the trade in 2017 — produce leather goods from apple waste, but via a different process, where the waste is powdered rather than mixed up first. 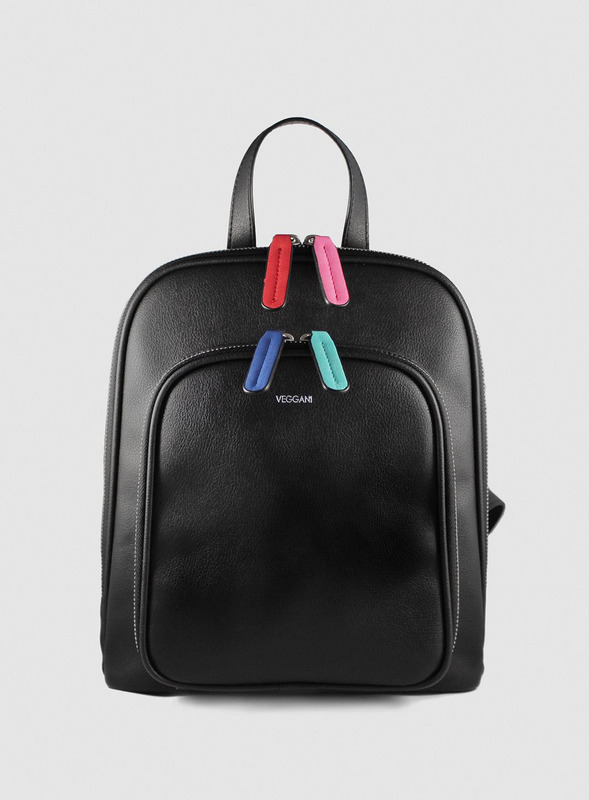 Verve picks: With its multi-coloured zipper handles and clean design, Veggani’s Marta bag is super chic. In 2014, while travelling through Southeast Asia, Nina Rössler founded the concept of Nuvi Nomad, which lead to birth of Nuvi Releaf, a proprietary plant-based leather made from the teak leaves, found abundantly in the northern countryside. 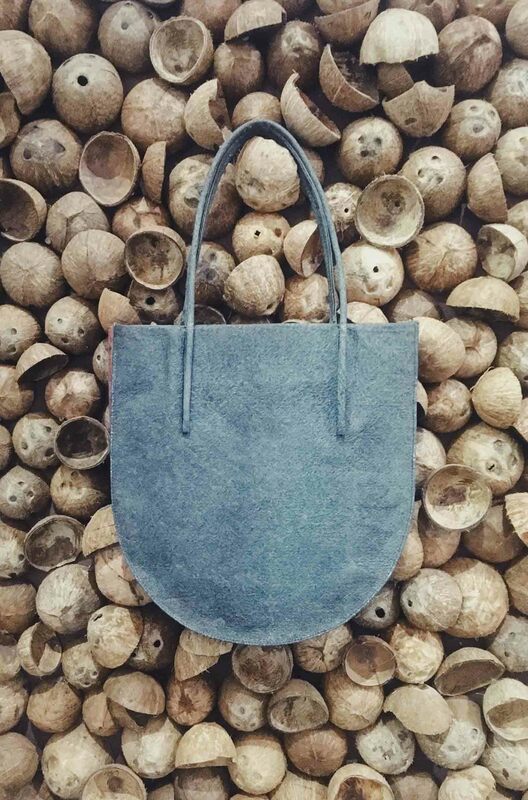 Nuvi Nomad employs the local artisans to dye the leather non-toxically. The leather is unique, as it retains the leaf’s natural textures, but carries itself off in vivid colours. 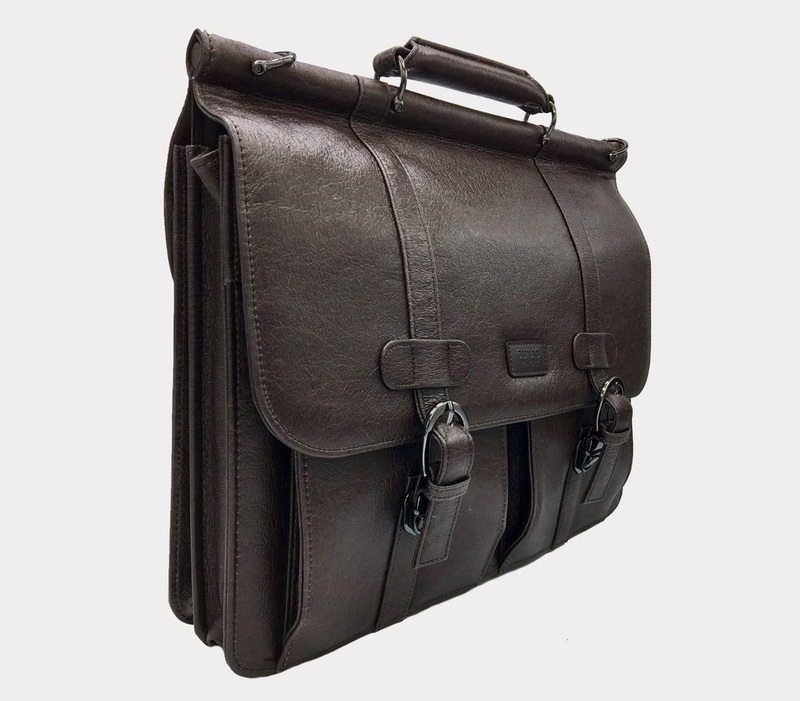 Verve picks: A top-handle bag from Nuvi Nomad. Its form allows for spaciousness inside, and is easy on the eyes from the outside.